Beautiful big tree strong wind against the blue sky. 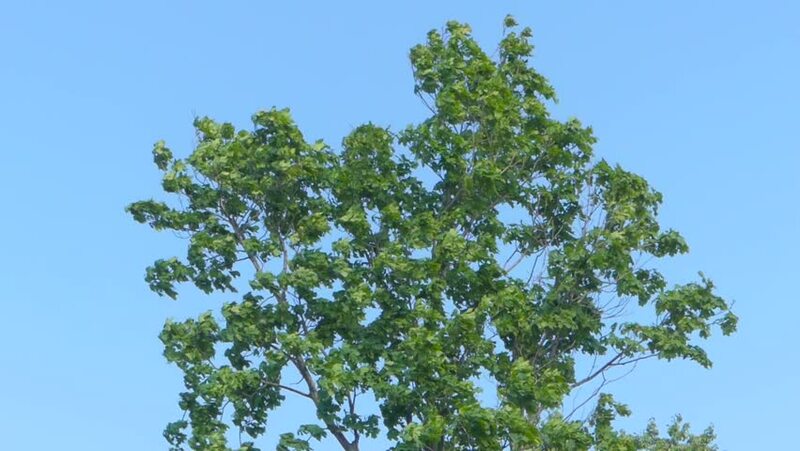 hd00:16Beautiful big tree strong wind against the blue sky. 4k00:21Blooming tree against blue sky. hd00:12Beautiful big tree strong wind against the blue sky.